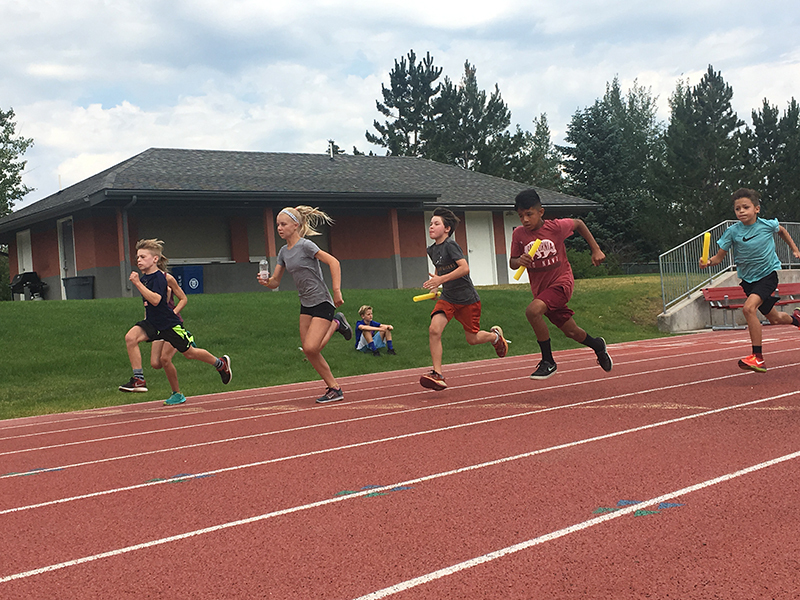 Youth participants in the Park City Running Club get off of the starting line at the Dozier Field track during one of the clubs practices on Tuesday, July 11. The new club was started by Rachel Taylor in May. Park City native Rachel Taylor didn’t have the best of luck when she was looking for a local running club for her kids. The town boasts a high number of youth sport organizations, as well as hosts its fair share of road races throughout the summer months, but Taylor struck out when looking for a program that brought the two together. In order to eliminate the issue, Taylor started in May the Park City Running Club, a nonprofit athletic organization for youth. “There was nothing out there,” Taylor said. “I thought, ‘I guess I have to go ahead and jump on this, because I love being around kids. It can be a nonprofit just like [other sports in Park City]. Taylor, a teacher at Parley’s Park Elementary School, started the program with a pilot session in May. Local fourth- and fifth-graders came together to train. 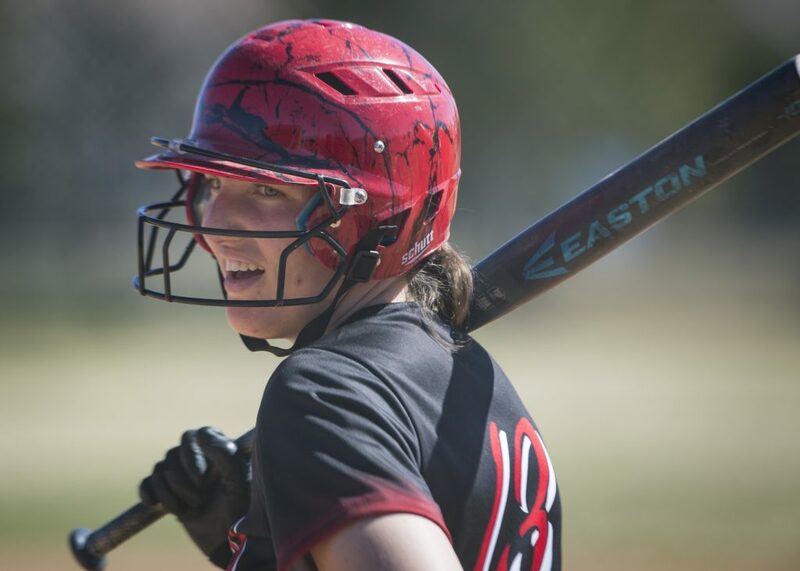 Taylor, with the help of Park City High School cross country coach Steve Cuttitta, said she opened it up to the specific age group because teaches fourth grade. In its short existence, the program has grown to include athletes up through eighth grade. Taylor hopes to extend to even more athletes down the road. The club made its way through one summer session (June 13 to July 6), which included three days of practice, admittance to the group’s Twilight Series races and club swag. It is currently in the second week of its second session, which will run through Aug. 10. Whether one is training to qualify for the Junior Olympics or one is simply just trying to stay in shape for another sport, the club has a place for anyone willing to give it a shot, Taylor said. Like any new organization, the Park City Running Club’s short lifespan has not come without some struggle. One issue Taylor faced was building from the ground up, which led her to lower the program’s fees to attract potential participants. She also had to ensure there was enough money to provide the club’s many services. Taylor also hopes to raise money so the club can offer scholarships to its participants, as well as cover travel costs to those who may not be able to afford it. “I am definitely anticipating doing a community-led fundraiser in the fall to promote the [Twilight Race Series], to get more runners to participate and to raise money for traveling, even to Provo,” Taylor said. As the program grows, so will the kids’ thirst for running knowledge, Taylor envisions. In order to keep up with their curious minds, she is seeking the opinions of those who might know a thing or two about running. “I’m going to training and I have experience as a racer, but I’m excited about growing it and having access to professional athletes, and also seasoned, insightful runners,” Taylor said. Though it’s been a gradual process, the Park City Running Club is slowly gaining a presence in the community. 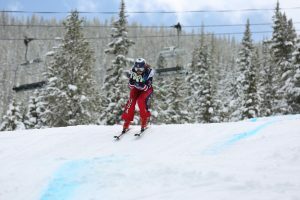 As the summer continues, Taylor hopes the club could become an established organization, similar to the Park City Ski Team or other youth sport organizations in town. That said, Taylor said there’s work still left to be done. “Our next step is more community involvement,” Taylor said. “We want to see more adult and high schoolers running the Twilight Series, volunteering, and really just more community awareness and involvement. We’ve been going through the pilot season and now, we really want to have more exposure, more runners. For more information on the Park City Running club, visit http://www.parkcityrunningclub.com. While the summer sessions are nearly complete, the schedule for the fall sessions will be released soon. The second of three track meets in the Twilight Race Series will take place on July 27 at Dozier Field. Races are scheduled to begin at 6 p.m.